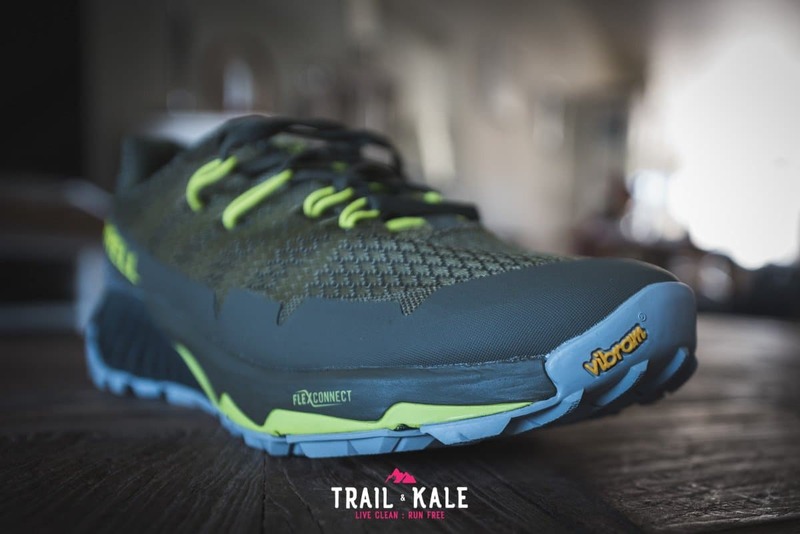 The Merrell Agility Peak Flex 3 is a trail running shoe, designed to deliver flex, agility and protection over rugged terrain. Having really enjoyed running in the Agility Peak Flex 2, I was excited to see how the latest version compared. 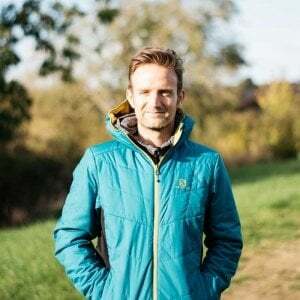 I have had a fair amount of experience running in Merrell shoes now, so I’m understanding how they approach the design of their trail running shoes. 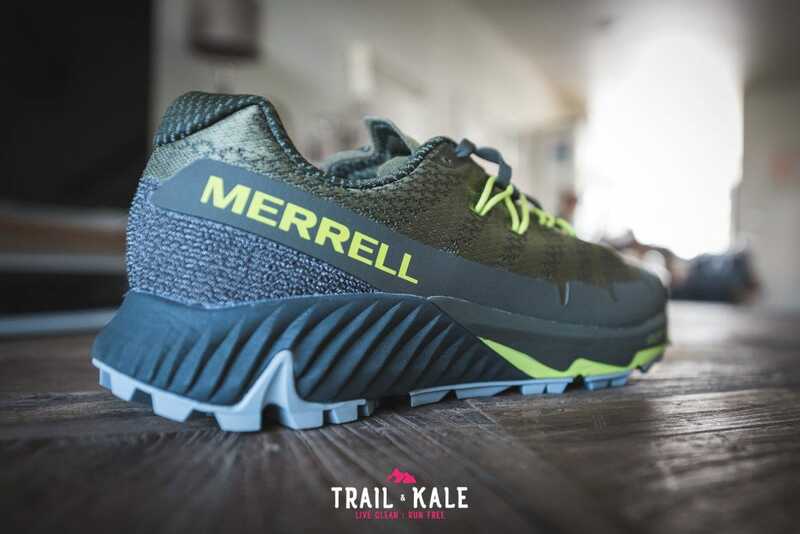 Merrell has been in the business of creating high-quality trail shoes for a long time now, and it really shows more than ever, with the Agility Peak Flex 3. A quick thank you to Shoebacca.com for sending these shoes out to me for review. 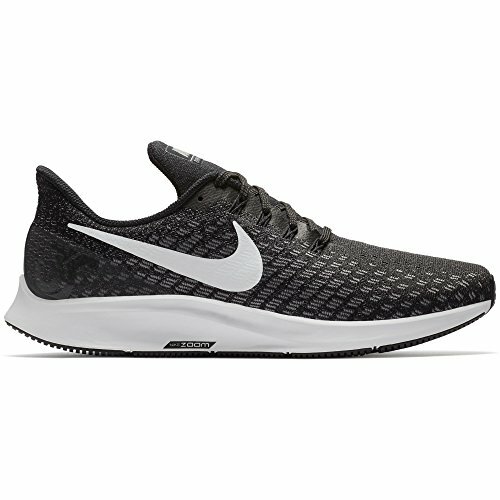 If you’re not familiar with the online store, they have a huge selection of running shoes and offer Free Shipping with a 365 Day Return Policy. One of the extra cool things about their store is that they stock a lot of shoes that may be out of stock due to them being last seasons design. This means that if there’s a shoe that you love but can no longer get in most stores, you can probably find it at Shoebacca with a huge discount applied. 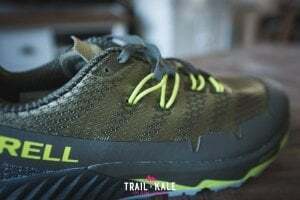 First of all, Merrell has done a fantastic job of updating the color schemes for the Agility Peak Flex. The women’s version has equally nice colors available. You may think this shoe aims to be a solely a comfort shoe over anything else, but actually, it’s so much more. Read the rest of my review to find out why. 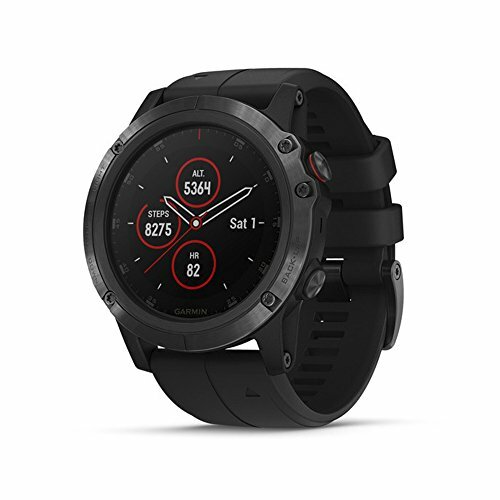 The Agility Peak Flex 3 performs very well on asphalt and feels very comfortable, which is important, especially if you’re unable to park right at a trail-head, or if you have road sections during your run or race. The ride was soft yet agile, good to know if you’re ever going to be mixing up your terrain like this regularly. 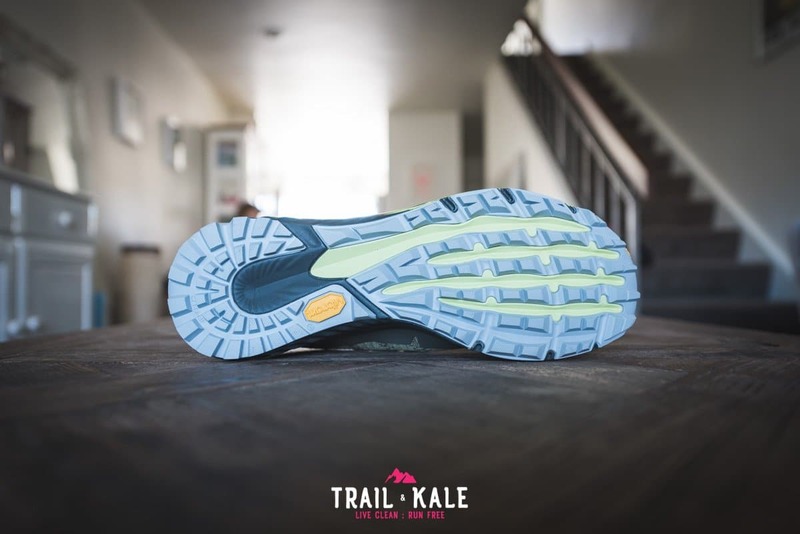 There’s nothing worse than finding out during a run or race that you need to run large sections on the road when all your equipped with is a pair of minimal trail shoes. 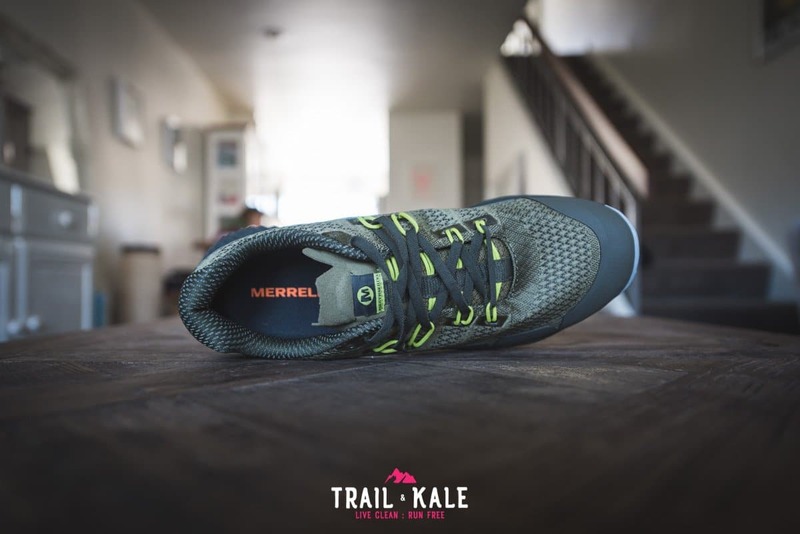 If you haven’t experienced Merrell’s Omni-Fit system before, it will certainly give you a “wow that’s cool!” moment when you first use it. I was impressed at how well the laces fastened across the whole span of my foot when pulled at the top. This was Merrell’s Omni-Fit system doing its thing! 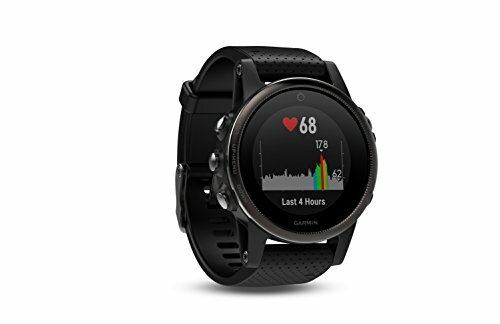 The closest I’ve seen to this is Salomon’s Quicklace system but the Omni-Fit may actually be better in terms of comfort. The stretchy cords that you see on the sides allow for that extra flex when moving for complete comfort. I think it looks pretty cool too. The upper is very flexible and somewhat breathable but will keep your feet warm on colder days, it will be interesting to see how they hold up on really hot days though, I think they may heat up inside. I’ll report back and update this post if that is the case. There is a protective rubber/plastic section over the toe cap which will stop the front of the shoe from tearing and possibly even protect your toes if you stub them on any small rocks. However it isn’t ‘hard reinforced’, so watch out for those bigger rocks. I’m so happy that Merrell has reduced the arch height in the Agility Peak Flex 3, that was my only gripe with the Flex 2. There’s still some arch support in the shoes, but not too much which is great news. I wear a US 9 (UK 8.5), and the fit of the Merrell Agility Peak Flex 3 is 100% consistent with Salomon, Inov-8 and On-Running shoes. 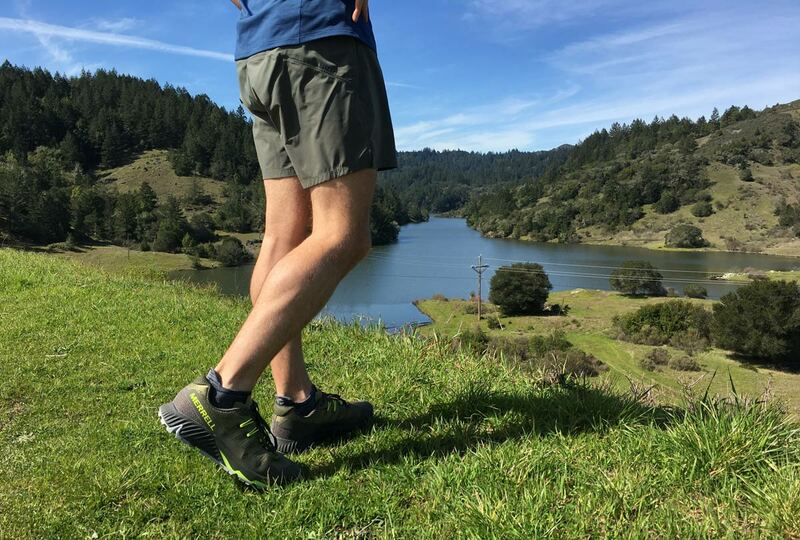 There’s a 6mm drop on these shoes which is a popular number amongst trail running shoes right now as it’s better to be flatter to the ground rather than having a large heel to toe drop, which is not natural. 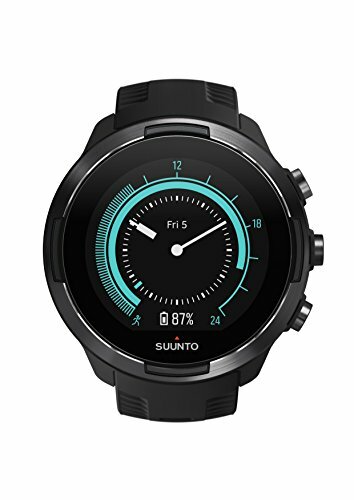 I’d say it’s a great balance, in terms of up and downhill performance. At 314g the Agility Peak Flex 3 is nearly 30g heavier than its predecessor, that’s not to say it’s a heavy shoe, because it’s still a very lightweight for a shoe with so much cushioning and protection. There’s great padding around the achilles and ankle areas and I liked the low profile of the heel cage too, meaning there was no rubbing at all in the area. 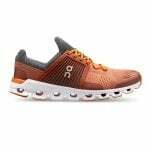 If you have ever suffered from achilles tendinitis then these shoes will allow you to run without agitating your old or present achilles injury. The grip performed extremely well on dry terrain with rock and small loose stones. Also on areas of wet sloppy mud that I took them through. It was a beautiful day for a run, the rain had been falling a few days before leaving some muddy patches but overall the terrain was buffed and dry. 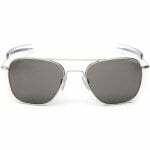 Here is a little image to set the scene for you. My feet feel really good running in the Flex 3 without the need for breaking them in which is always a great sign of a flexible shoe. 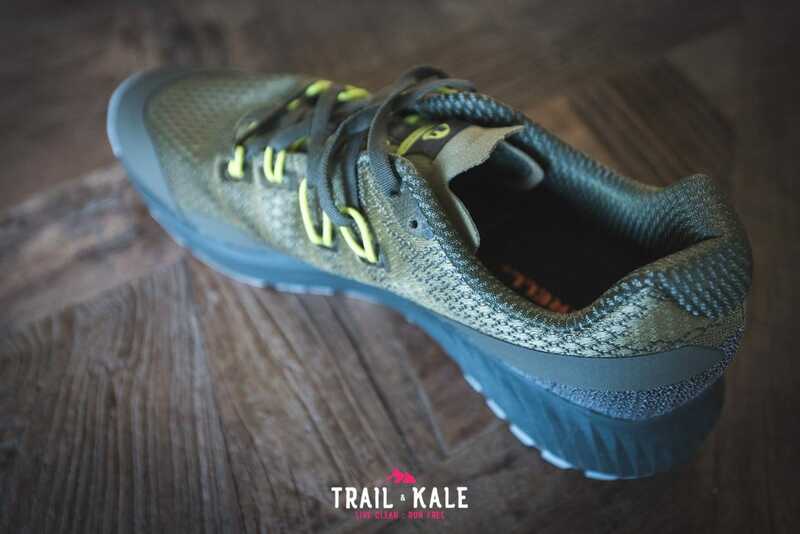 There’s a lot of cushioning in the Merrell Agility Peak Flex 3 so it surprised me that the shoes also felt very responsive when having to make split-second direction changes on fast descents. The midsole offers plenty of protection too, which meant whenever I ran over sharp rocks, my feet didn’t feel them at all. I can honestly say this shoe provided everything I needed for a run like this, and I’m going to be using it a lot more in the coming months. 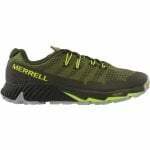 I’m having so much fun running in the Merrell Agility Peak Flex 3 trail running shoes. The shoe is very flexible, cushioned and protective. 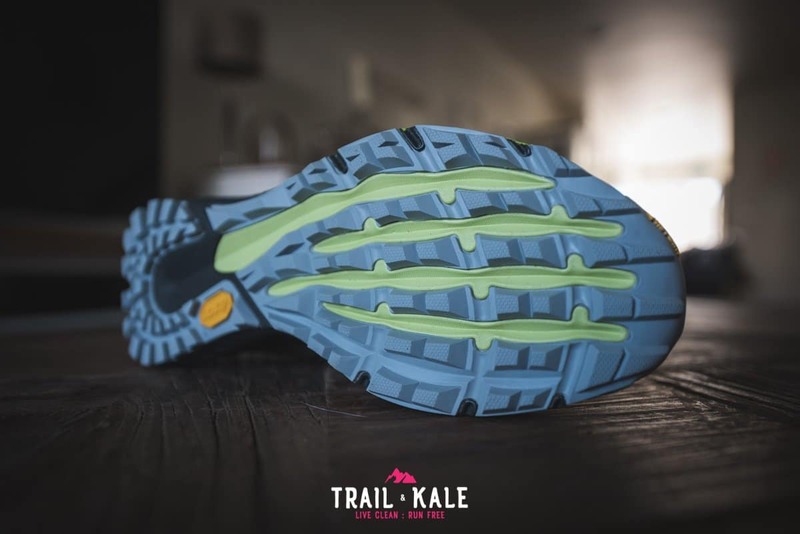 I would describe it as a high-quality work-horse shoe that’s both reliable and will keep your feet feeling protected, even after many miles/hours out on the trails. 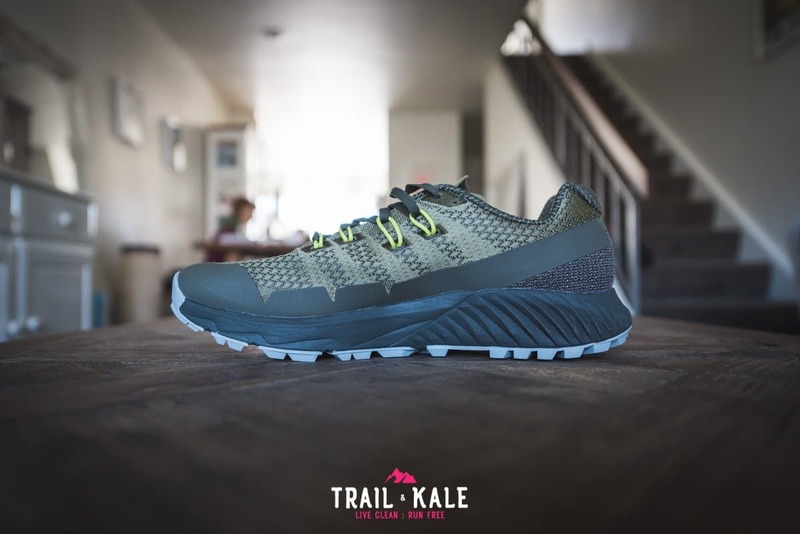 It doesn’t just offer cushioning and protection though, it’s also a very responsive trail shoe that gives you a true feel of the terrain underfoot. If you have any questions about the shoes or anything relating to them then please leave a comment below. Happy Trails!! 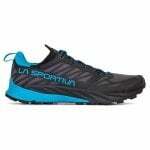 I am considering either buying the Merrell Agility Peak Flex 3 or the La Sportiva Kaptiva for my trip to Iceland. 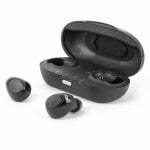 I need them for both traveling to there and then hiking and running. So basically an all around shoe that works well in the wet conditions and is comfortable. Any thoughts on which one you would prefer. Thanks for reading! 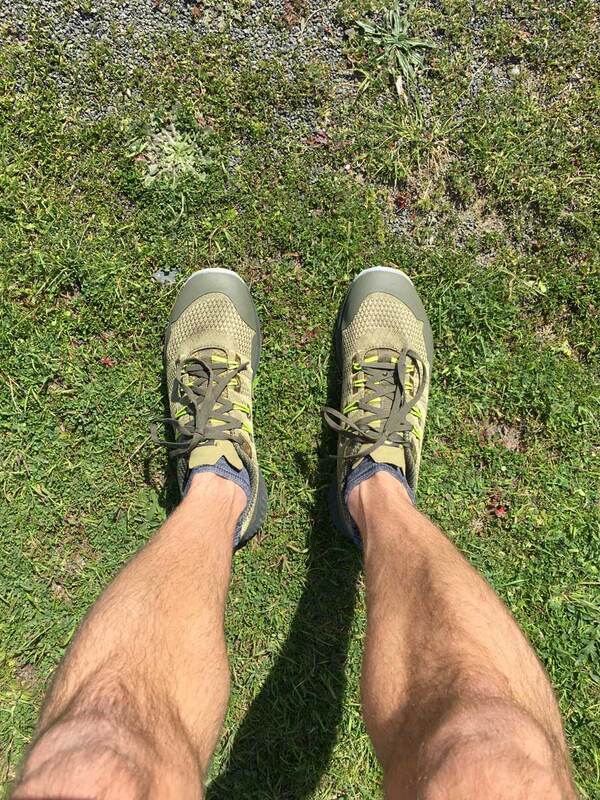 I’d say go for the Merrell Agility Peak Flex 3. 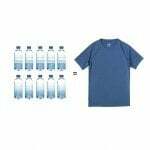 It’s more robust and cushioned than the Kaptiva, so if you’re going to be using them for long days and multi-use(including travelling), they will be a better choice. 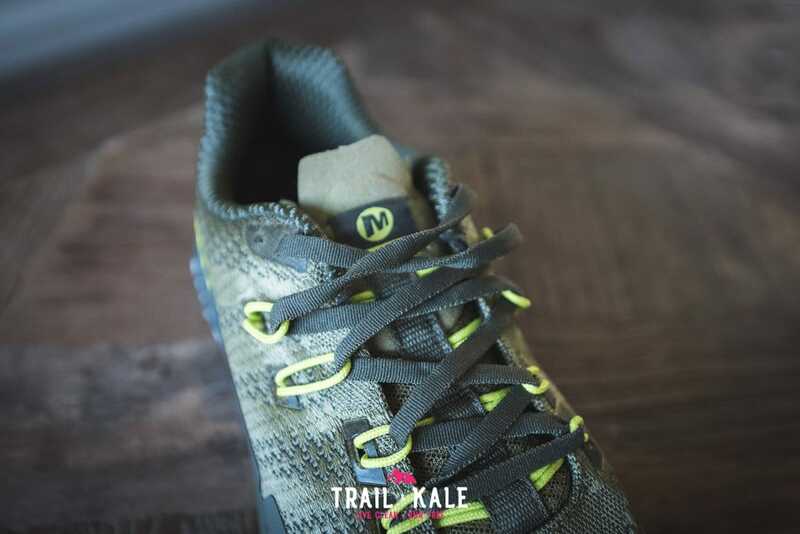 BUT, the Merrell is not a waterproof shoe, and will likely not drain too well due to the upper material… The Kaptiva is not waterproof either but will drain better. I think this list of trail shoes I put together will help you out. 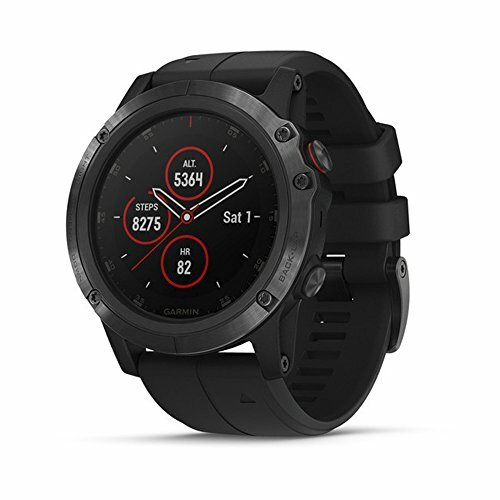 It lists the best shoes for different scenarios: https://www.trailandkale.com/gear/best-trail-running-shoes/ – Look under the waterproof section, I think the Speedcross 4 GTX (waterproof) or the Speedcross 5 (lower down on that page – it’s not fully waterproof but has some waterproofing in the lower half of the upper) would both be a great choice for you!